The accommodation comprises modern fitted offices to let within an attractive multi let period building available on a new flexible lease direct from the landlord outside the Security of Tenure and Compensation Provisions of the Landlord and Tenant Act 1954 Part II (as amended). The building has excellent transport links with Bank (Northern, Central, District, Circle lines and DLR) just a one minute walk away. Mainline links are easily accessed at Moorgate, Liverpool Street and Cannon Street Stations, all within five minutes from the building. 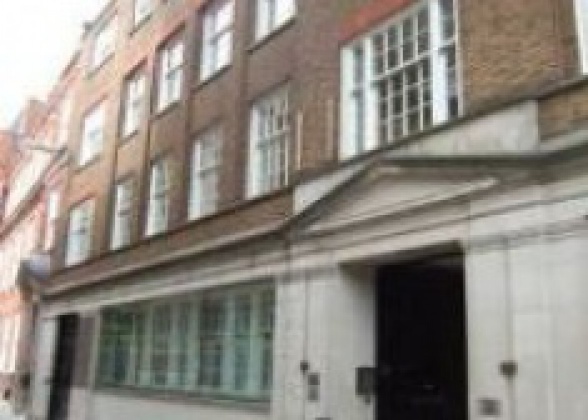 Are you really want to add office: 20 Ironmonger Lane, City of London, EC2, London to your email alerts?